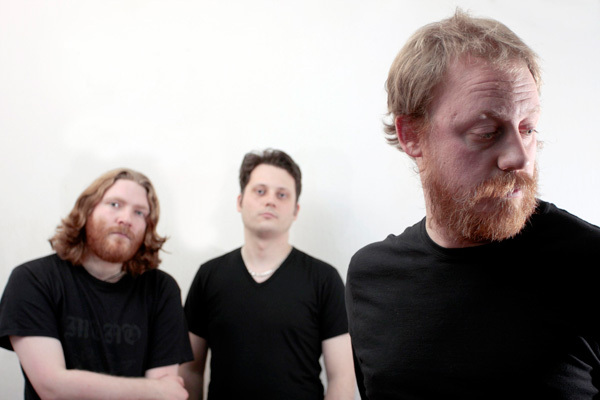 40 Watt Sun is the new music project of singer/guitarist/songwriter Patrick Walker, best known for his previous band, Warning. 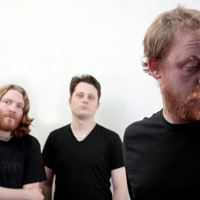 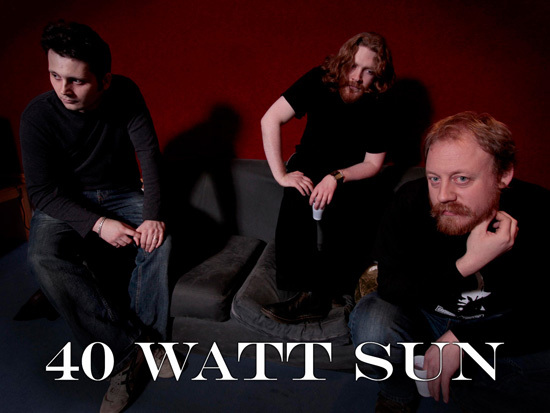 40 Watt Sun sees Patrick Walker accompanied by drummer/percussionist Christian Leitch, best known as the guitarist and founder-member of London-based band The River, and bass player William Spong. 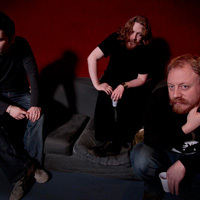 40 Watt Sun made their live debut at a small, intimate show at the Scream Lounge, London, on the 20th December 2009 playing with the London-based band Wake. 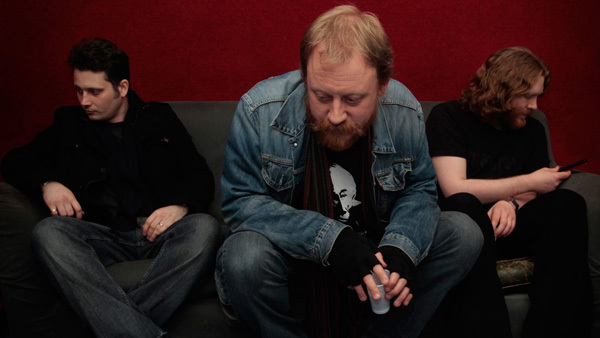 The music is characterized by distorted guitars, down-tempo rhythms and strong melodies, and by Patrick Walker’s introspective lyrical themes and poignant vocals. 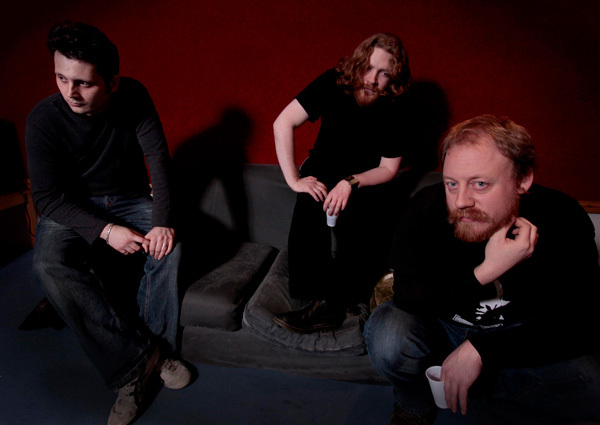 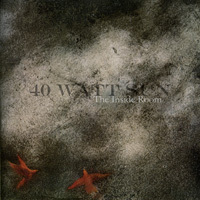 40 Watt Sun’s debut album, The Inside Room, was recorded over three days and nights at The Library Studio in London, produced entirely by the band and engineered and mixed by bassist William Spong. 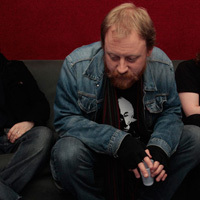 It features five new songs of original material.